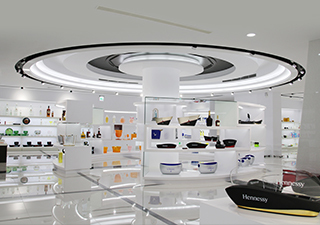 ABOUT US_COMPANY | Immanuel Industrial Co., Ltd. Acrylic housewares and bathroom accessories professional manufacturer. 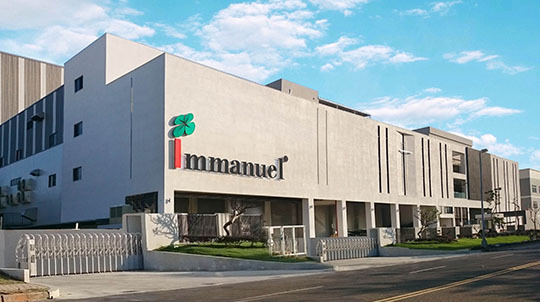 From the beginning, Immanuel has proven its ability to manufacture products of design and quality. 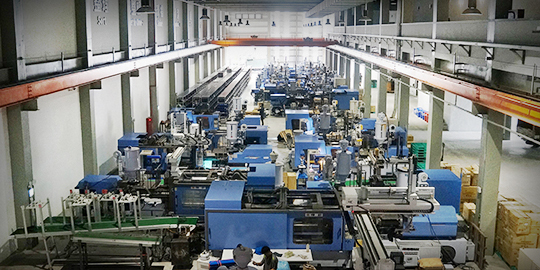 Not only is the production system processed with highly-trained manpower locally in Taiwan, Immanuel also thinks globally. We are constantly investing resources in exploiting new avenues that extend the limits of our capabilities. It is our belief to pursue innovative ideas, new technology, quality products to fulfill our clients’ needs. We desire to offer only the best for our customers. Immanuel endeavors to offer solutions in plastic and plastic/combination materials from the idea stage to finished packaged products for our clients. We are very capable of making products combined with various materials including acrylic, MS,PS, PP, ABS, Tritan ,PCTA ,PCTG, TPE, TPR ,Silicon, PC etc. Our R&D team is working closely to respond to the clients’ specific requirements, tailor their original designs and even provide practical consultations if necessary in order to effectively realize even the most difficult concepts. Quality is also a guarantee in Immanuel and our manufacturing process incorporates an internal tracking system by providing complete production traceability. During the last two decades, Immanuel has successfully worked with many brand houses such as Estee Lauder, Chanel, Bacardi, Heineken and so on. Our goal is to be an international tailor-made partner with our clients. Immanuel endeavors to offer solutions in plastic and plastic/combination materials from the idea stage to finished packaged products for our clients. We are very capable of making products combined with various materials including ACRYLIC、MS、AS、PS、PP、ABS、TRITAN、PCTA、TPE、TPR、SILICONE、PC etc. Our R&D team is working closely to respond to the clients’ specific requirements, tailor their original designs and even provide practical consultations if necessary in order to effectively realize even the most difficult concepts. Quality is also a guarantee in Immanuel and our manufacturing process incorporates an internal tracking system by providing complete production traceability. During the last two decades, Immanuel has successfully worked with many brand houses such as Chanel、Dior、Gucci, Hennessy、Moet Chandon、Bacardi、Heineken and so on. Our goal is to be an international tailor-made partner with our clients. It is our belief that there is a close link between exploiting technology and design innovation. For this reason, we collaborate with consultants, international designers and computer-aided design specialists to provide technology directions for our own product design and production processes. We also create a patented double-injection and triple-injection processes that allow original designs to be realized. The technology of combining plastic with other materials in the production process is our strength. In the process of production, 100% quality control is guaranteed and before shipping, acceptance quality limit inspection according to the standard of ISO 9001 will be carried out. Immanuel knows how to create versatility in our manufacturing process that surpasses standard plastic injection and fabrication, packaging schemes and printing schemes.